Please tell us a little about yourself and describe your project. We'll respond as soon as possible. Give us a call, we are here to answer your questions. Email us, or drop by. We recommend visiting the gardens at the shop to view the ponds and waterfalls and see all the different facets of landscaping. One of the great ways to enjoy your landscape is to install structures such as decking, arbors, and fencing, to name a few. These items can make non-functional spaces useful. They are great for screening and privacy. And they can enhance dimension. 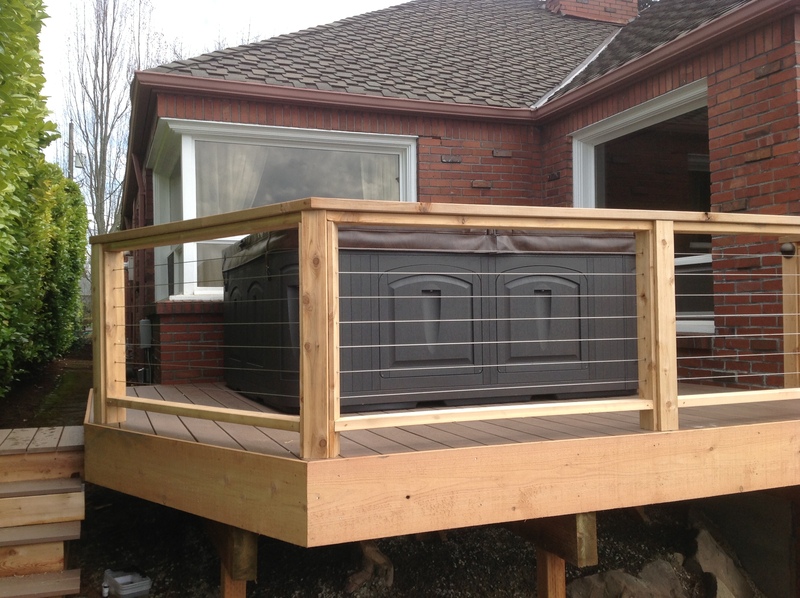 All our decks are customized to your needs and are designed to increase living area and compliment your landscape to the fullest. 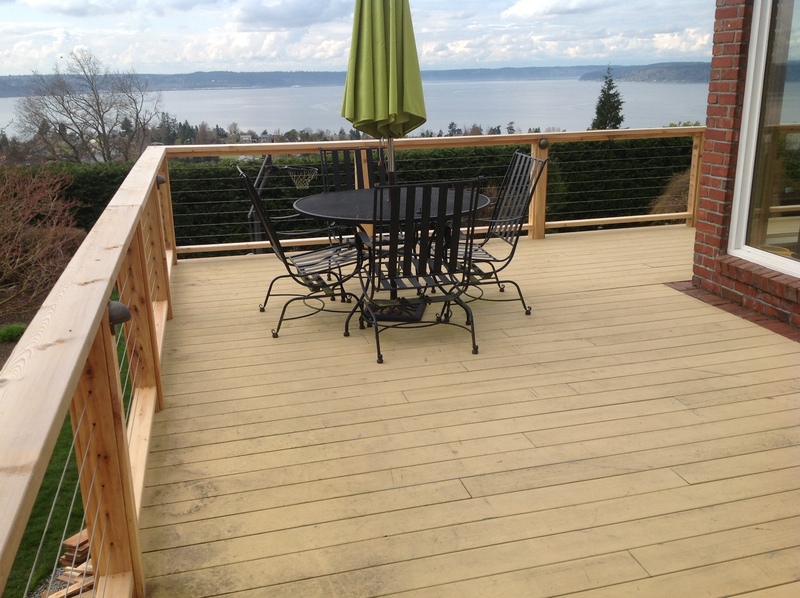 Decking includes all wood types, also different composite materials, using the best materials the industry has to offer. Whether your home is in a cozy cul-de-sac or on acreage, fencing has a major role in bringing your landscaping together. Our fences come with many different designs and as with all our work, construction is of the highest quality for strength and durability. 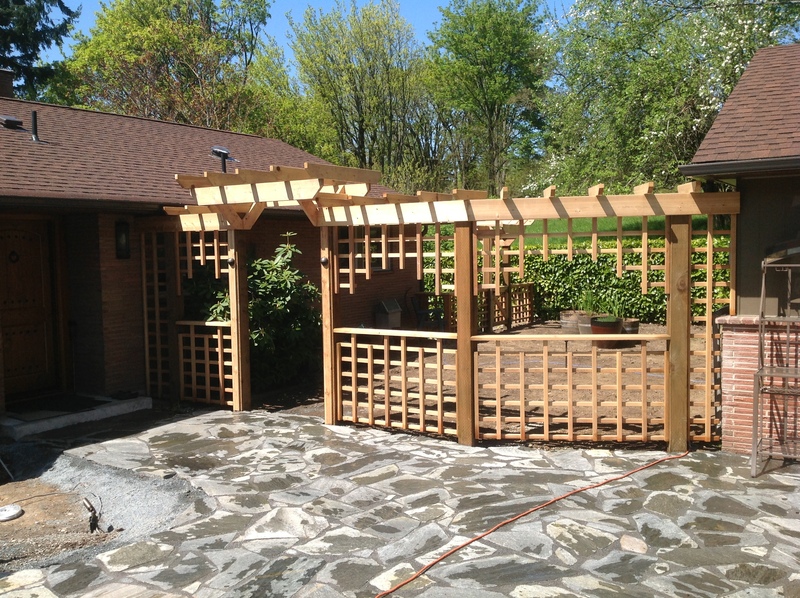 Nothing can grace your gardens and decks more than the addition of arbors. 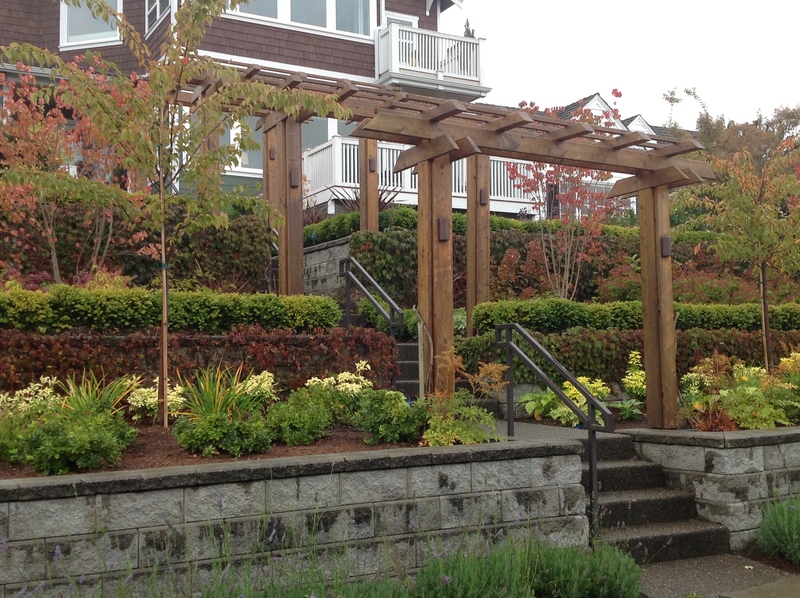 Your choices are nearly countless when it comes to your variety of vines/climbers to compliment your arbor. Again, our designs and materials used are many. 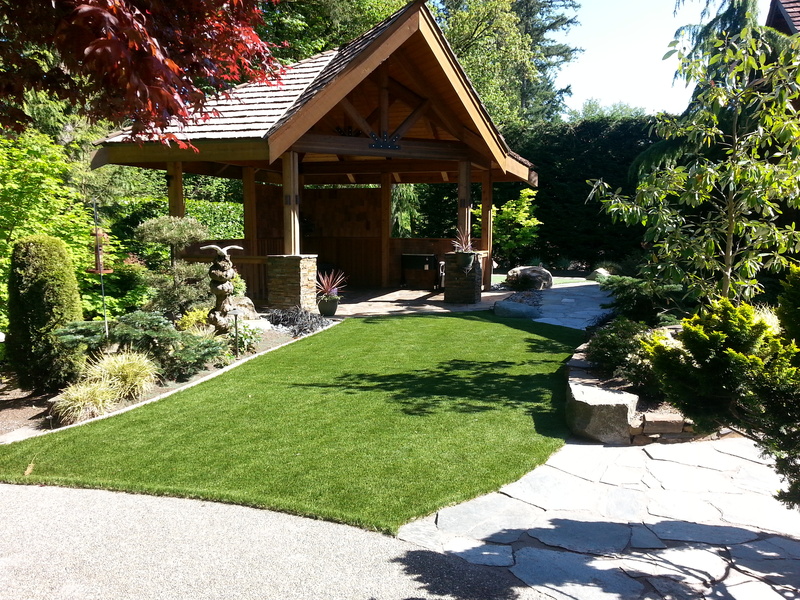 Grab your paper and coffee and start your day with a smile as you enjoy your gardens from your custom structure. Containment areas for your children’s play areas help keep our sand, pea gravel, or cedar chips from entering your surrounding landscape.